President Obama is addressing the nation Friday to announce new guidelines for government surveillance programs, but he isn't expected to declare any significant revamps to existing efforts. We'll be winding things down shortly, but thanks for tuning in during Obama's speech! Keep checking into Politics Now for updates on the fallout of the president's remarks today. 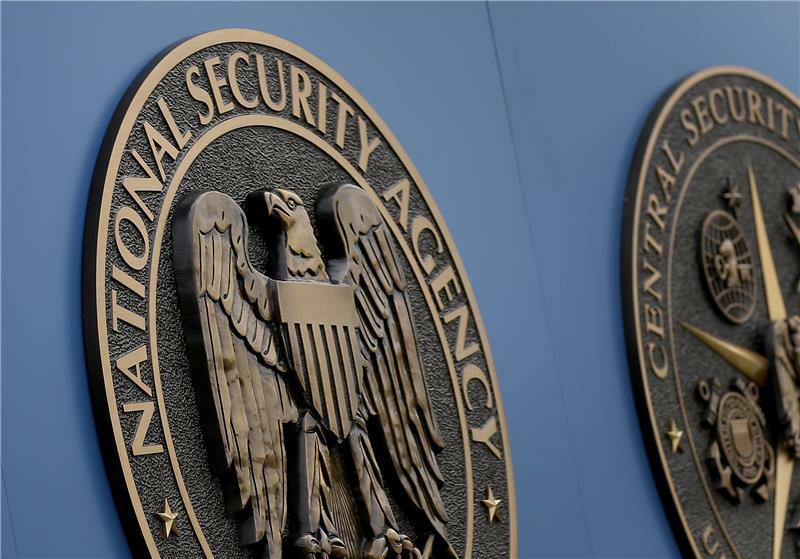 Back in December, a task force appointed by Obama made a list of 46 recommendations on reforming the NSA, a few of which are expected to be followed in today’s speech, but many of which will remain mere suggestions. You can read through the panel’s entire list right here. A key reason why the White House has defended the NSA: Many within the Obama administration think its data collection tactics could have stopped 9/11. 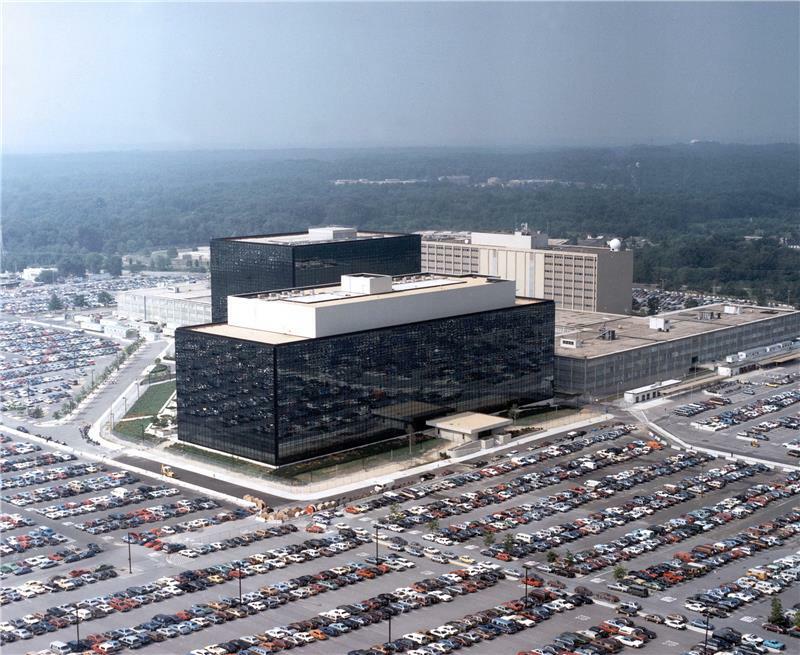 reforms today won’t fundamentally change the way intelligence gathering works. D.C. bureau chief David Lauter and reporter Ken Dilanian have more in their story today. #Obama has not left the White House yet, so NSA speech will be a bit delayed. Motorcade still holding on the WH driveway. Obama: #NSA phone data collection "does not involve the content of phone calls or the names of people making calls." Obama stresses the 9/11 roots of the government's collection of phone records -- a link that critics dispute. Obama obliquely mentioning Boston Marathon bombing? "if a bomb goes off in one of our cities and law enforcement is racing..."
Obama neglects to mention that the CIA knew but didn't tell the FBI that AQ member Khalid al-Mihdhar was heading for America. On 215, Obama raises the 9/11 defense, noting NSA couldn't locate Midhar in US, but stops short of saying metadata wd have prevented plot. The bulk collection of telephone metadata is probably not as significant as NSA penetrations of the Internet. Yet it has gotten more attn. Obama ordering "a transition that will end the Section 215 bulk metadata program as it currently exists." I have never been convinced that ISPs or 3rd parties holding metadata in any way solves privacy concerns. ISPs don't have oversight. Two hops, instead of 3. Less surveillance. Let's call it the Kevin Bacon Reform Act: Obama says NSA meta slueths can only go two steps removed from original phone number. On judicial review of NSLs: "We should not set a standard for terrorism investigations higher than for ordinary crime." House Intel Cmte member RT @jahimes Metadata querying only with specific judicial assent IS a meaningful reform. Seems clear that if Congress cannot craft a solution to how the phone records can be stored privately, NSA will keep collecting them. Obama: U.S. only uses data collection for national security, not to suppress criticism, provide competitive advantage to companies. Obama: We're not going to keep the records on foreigners we don't need for any longer than we want to hold them. 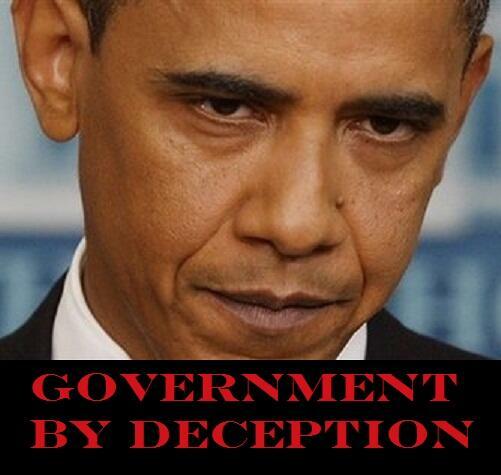 If Obama stops doing a secret thing we didn't know he was doing how do we know he secretly stopped? Boom. "No one expects China to have an open debate about surveillance programs, or Russia to acct for privacy concerns of citizens." Did I miss where Obama stopped weakening encryption? Obama's proposals designed to make US and allies more comfortable with surveillance, not to fundamentally change surveillance. No mention of weakening encryption, holding on to zero day exploits --the Snowden revelations that most disturbed computer security experts. In assessing Obama’s proposed NSA reforms, note that he (as he repeated today) believes he “reformed” drone strike policies. RT @MarkUdall After my years of #bipartisan work & ongoing efforts, Pres. 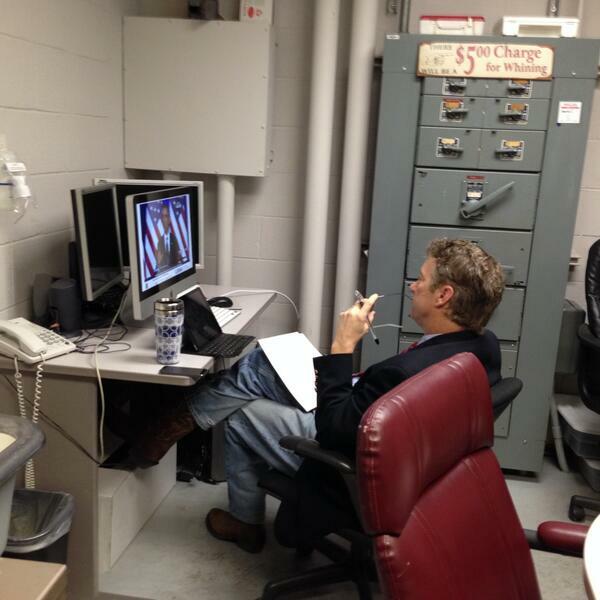 Obama took big steps forward today on #NSA reform.
.@SenRandPaul "diasppointed in the details" of Obama's #NSA speech. "I intend to continue the fight to restore Americans rights." Sen. Rand Paul says "disappointed in the details." Obama's solution "is the same unconstitutional program with a new configuration."